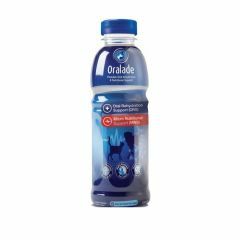 Oralade Rehydration Fluid for Dogs and Cats is a dietetic complementary feed to help in the management of acute intestinal absorptive disorders, such as recovery from acute diarrhoea, as well as pancreatitis and post-GI surgery. 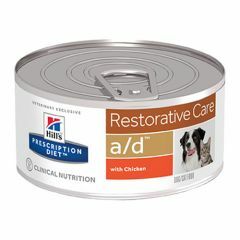 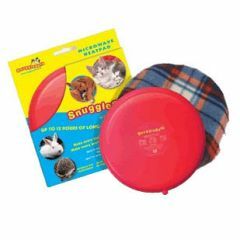 Hills Prescription Diet A/D Restorative Care Canine/Feline Wet Food is for the nutritional management of pets recovering from serious illnesses, accidents and surgery. 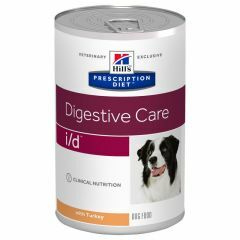 Hills Prescription Diet I/D Canine Wet is a highly digestible formula created specifically to help dogs with digestive problems such as chronic diarrhoea and vomiting. 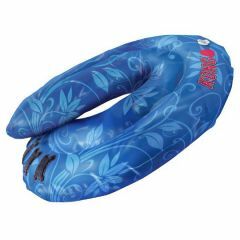 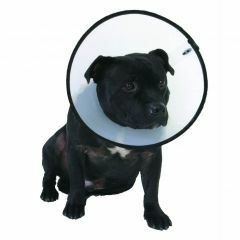 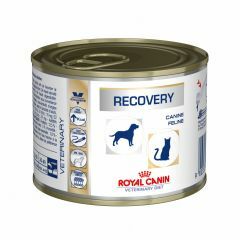 It is also very helpful with convalescence from illness or after surgery. 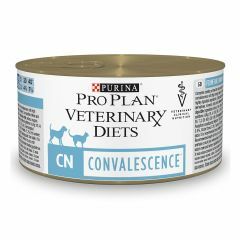 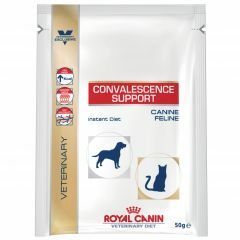 Royal Canin Veterinary Diet Canine/Feline Convalescence Support Instant is a complete dietetic feed intended for dogs and cats for nutritional restoration and recovery. 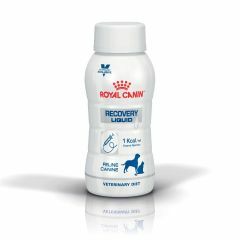 Royal Canin Recovery Food is a complete dietetic feed formulated for dogs and cats with anorexia, malnutrition, convalescence, post surgery, intensive care or tube feeding. Nutri-plus gel is a high energy nutritional supplement including vitamins, minerals and trace elements for dogs and cats. 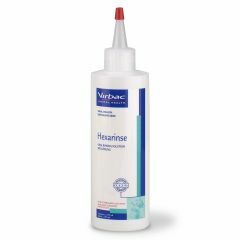 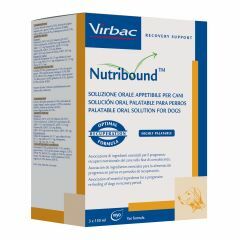 Especially formulated for the requirements of pregnant and lactating animals and those recovering from surgery. 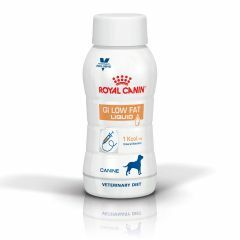 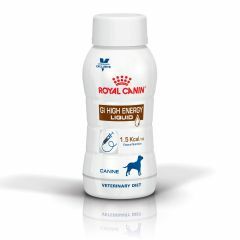 Royal Canin Veterinary Diet Canine/Feline Rehydration Support is a complementary food for dogs and cats for the support of intestinal absorptive disorders. This food contains an increased level of electrolytes and highly digestible ingredients.